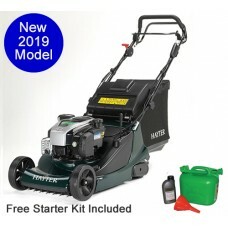 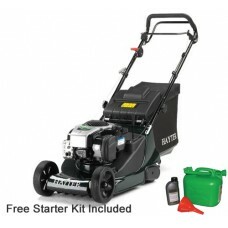 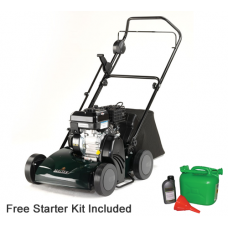 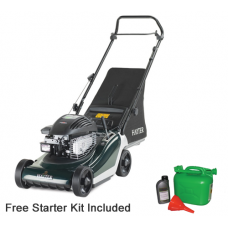 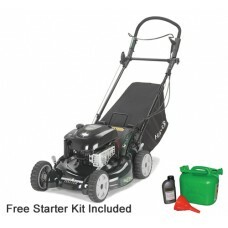 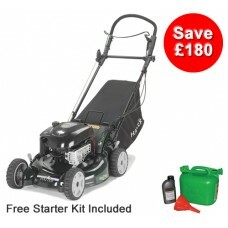 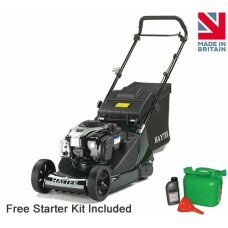 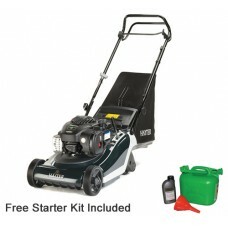 British company Hayter design and manufacture the majority of their lawnmowers and garden machinery in Britain. 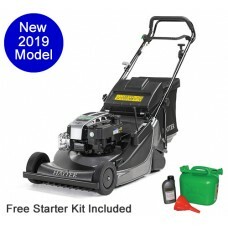 In business for over 70 years they have a reputation for producing premium quality petrol and electric mowers, put together with advanced engineering and modern design but also featuring classic, traditional style and livery. 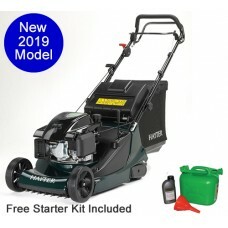 Stocking them at here Mowers Online was an easy choice. 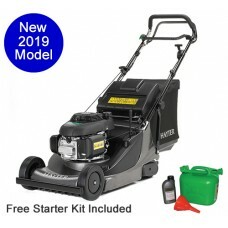 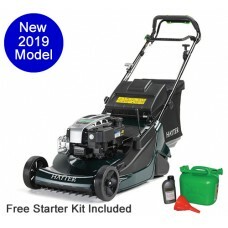 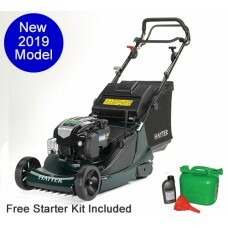 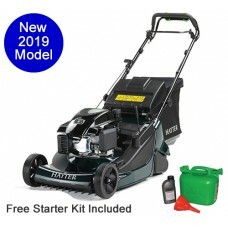 As a Hayter platinum dealer, Cheltenham Mowers is authorised to service, repair and to their gardening equipment on the internet and in our showroom. 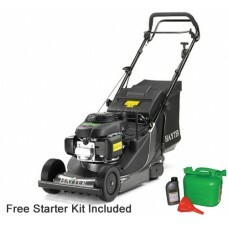 We keep several Hayter mowers on display for the public to see in our showroom as they are always bestsellers. 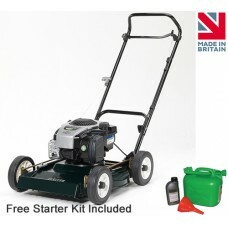 We are incredibly proud of our strong association with this platinum class manufacturer.